With the year well and truly underway, now is the perfect time to evaluate if you started off with a bang! That is exactly what Auckland University of Technology did. 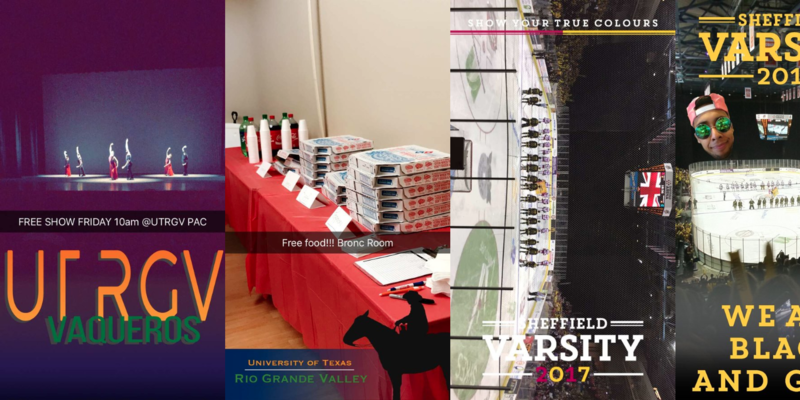 Amanda Jeffs from the team at AUT said "the growth and success of Snapchat over the week of Orientation was unprecedented with 37% of our Snapchat followers recruited during this 1 event. We gained 789 new followers, so we now have 2,190 followers since launching Snapchat in August 2015." Shout out to the team at AUT! Check out the rest of their results below and give them a cheeky follow on Snapchat if you want to continue to see them ace content over the year! The filter was available across the UK and Ireland for the duration of St Patricks Day. While Paddy Power was able to include all of the UK and Ireland for their filter reach, for colleges and universities this extensive reach is not necessary. 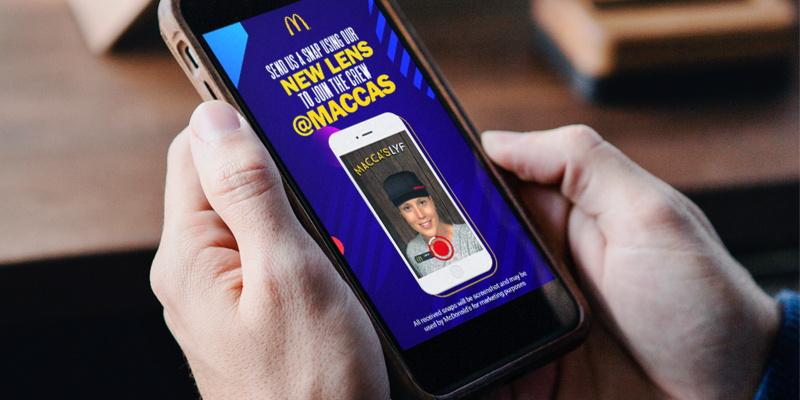 Creating and releasing a filter that is available on your campus will 100% spark your User Generated Content, filters are a no brainer for students to include as they Snap and send to engage with your community. Shout out to the schools below who have jumped ahead of the game and sussed their own campus filters!